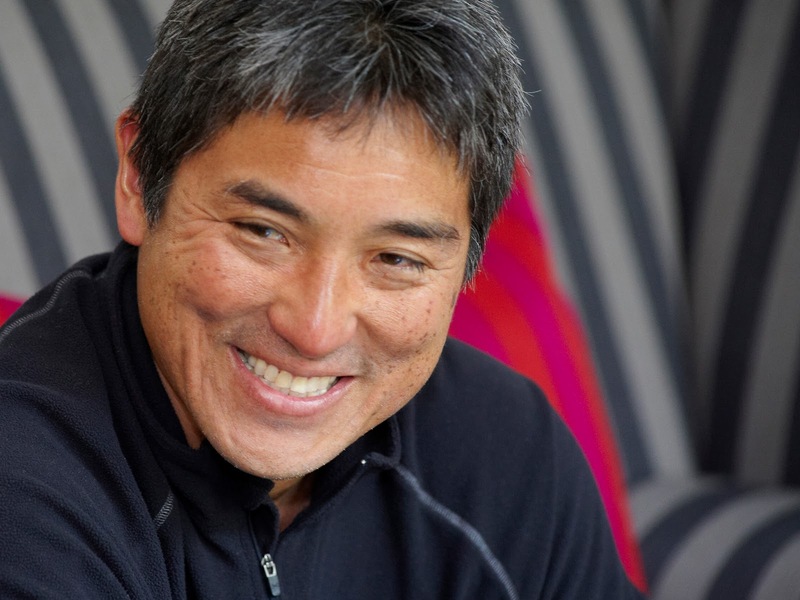 Entrepreneur and venture capitalist Guy Kawasaki has become a prolific author. I’ve reviewed some of his previous books including The Art of the Start and Reality Check. A common theme of those books, continued and further developed in Enchantment, The Art of Changing Hearts, Minds and Actions, is action-oriented ideas for both startups and existing businesses. The core concept of this book is that in our hyper-competitive world, one must go far beyond meeting a customer’s basic requirements, particularly if one is attempting to convert a prospect to your offering from a competitor. One must enchant those customers to get a trial. One of the techniques Mr. Kawasaki uses with great effectiveness is liberal use of real-world examples. Almost all of the detailed concepts for winning customers (and obtaining real commitment from employees, and for making one’s boss a fan, e.g. enchanting your employees and your boss) come with a story taken from an existing business that has done exactly that. As a side note, Mr. Kawasaki is assiduous in the surroundings of the core content. The Table of Contents is much more than that; more like an outline and checklist of the contents of each chapter. The bibliography is complete and detailed. The index is extensive. Even the Acknowledgements are entertaining. While he is diligent in those details, he writes in a friendly, conversational style. While some business-oriented books are dull, he writes with verve and tongue-in-cheek humor, delivering a book that is approachable and practical. While an underlying positioning of his books is to aid entrepreneurs in founding and then growing businesses, a theme he brings out and stresses, is likeability. In Reality Check, he wrote about how to be a mensch. The second chapter of Enchantment deals with likeability, including topics on smiling and laughing, find shared passions with others, and finding a path to saying yes to help and assist others. I’ve been happy to recommend his prior books and I’m happy to recommend this one. As a reviewer, I would say that, for someone preparing to pitch a venture capitalist, The Art of the Start and Reality Check might be more on target. For someone in an existing enterprise looking for practical advice on growth and development, you’ll find this useful, fun, and more than a little inspiring. I thoroughly enjoyed it and found it highly entertaining.